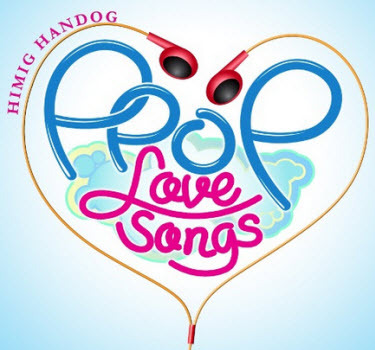 ‘Himig Handog Love Songs’ Songwriting Competition is Back! “Himig Handog,” the country’s premiere songwriting competition returns to the music scene this year to once again discover talented composers whose works are set to be the next OPM classics. Now on its 5th year, “Himig Handog” paves the way for amateur and professional Filipino songwriters, here and abroad, to showcase their exceptional flair for creating beautiful music in any popular music genre or a fusion of known genres. Interested composers can now start preparing for their possible love song entries as the official announcement of “Himig Handog 2012” contest mechanics draws near.